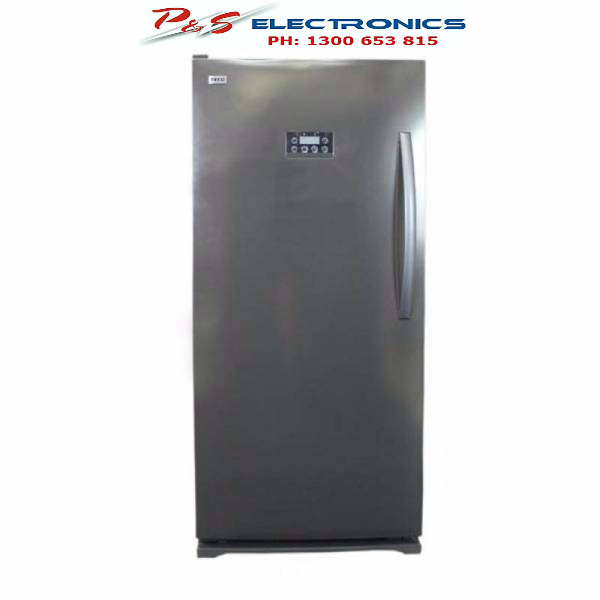 Turbo line 418 Litre White Hybrid All Fridge or Freezer features Left Hand Hinge, Frost Free, Hybrid Fridge or Freezer, Turbo Freeze, LCD Display Touch Panel, Spill Proof Tempered Glass Shelves and Convenient Door Racks. LEFT HAND HINGE: This unit is only in Left hand hinge. 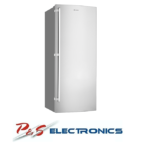 FROST FREE: No Frost cooling system, so no need to defrost saving you time. 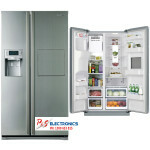 HYBRID FRIDGE OR FREEZER: With Hybrid technology you have the control to turn the refrigerator into a freezer. 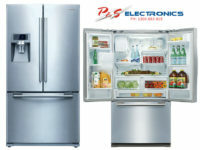 By changing the temperature setting you can switch your appliance to a refrigerator or a freezer the choice is yours. 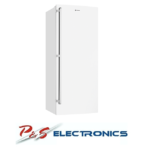 TURBO FREEZE: Convenient Controls on the outside of the door for quick temperature adjustment or accessing additional functions, such as Turbo Freeze that can assist to quickly drop the freezer temperature. LCD DISPLAY TOUCH PANEL: Convenient electronic soft touch controls on the LCD display located on the door for quick easy temperature adjustments and easy to read LED display. SPILL PROOF GLASS SHELF: The has a sturdy, glass, spill proof shelf. 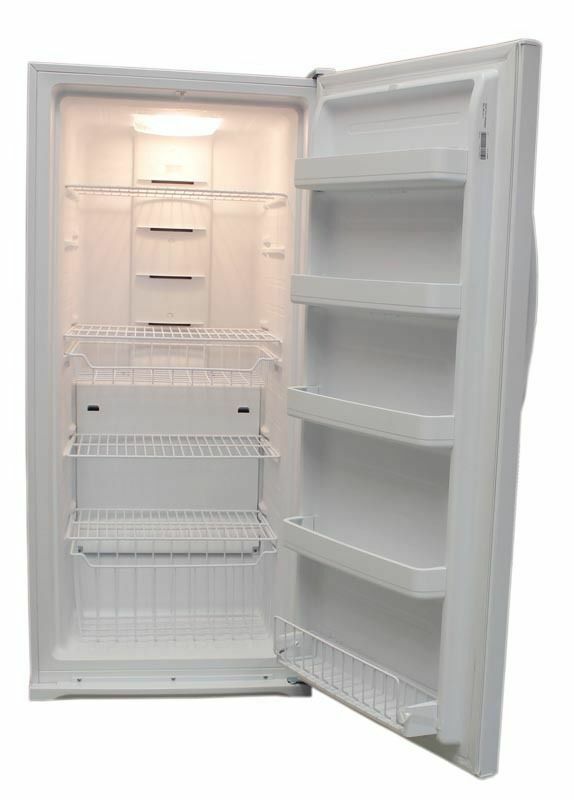 This will capture and ensure an easy clean if something was to leak or be spilt in the fridge. DOOR RACKS: Convenient large door racks to suit 2 Liter bottles or packaged frozen foods.